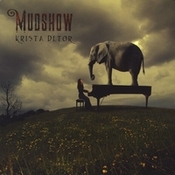 'A timeless American masterwork....songs that will stand the test of time....a pouch of gems" 'Intelligent, heartfelt lyrics and gorgeous song crafting...’ '...unpretentious...pure...perfect...'Mudshow is Krista Detor's second solo album and musically speaking its a wistful winner. Supporting herself throughout on piano and featuring 13 Detor originals, Krista co-produced the album with David Weber, musician, engineer and regular collaborator of Gary Katz (Steely Dan etc.) 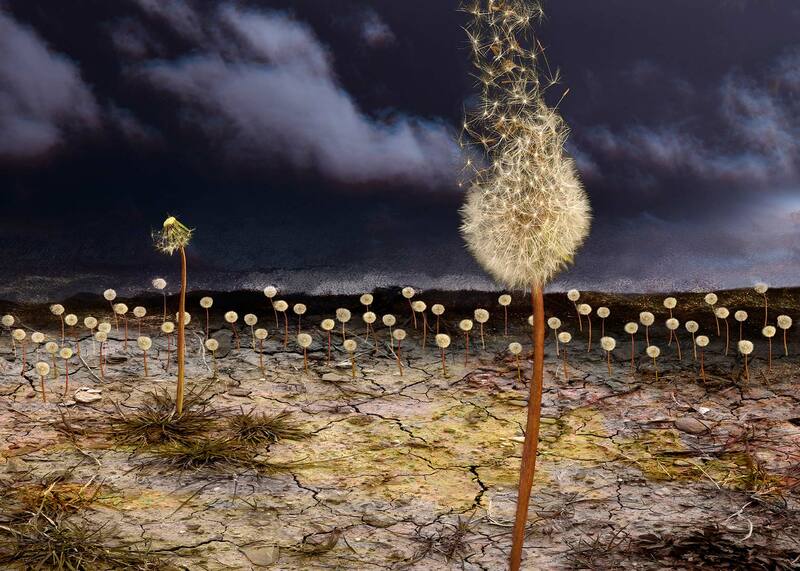 A poet and sought-after lyricist, Krista Detor's songs are vignettes, telling stories of time and experience. Her quiet musical intensity has been compared to that of Leonard Cohen and Laura Nyro. If you adore love songs that are million miles ahead of moon, spoon and June then Mudshow is totally for you.